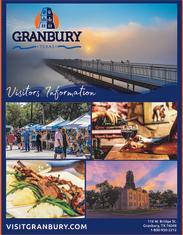 Restore yourself in Granbury by making the most out of your experiences here! We want to help by offering coupons and deals to use throughout your stay. Browse through our list of special offers and packages just for you! If you have any questions, feel free to contact us or the business offering the special offer.